We believe that partnerships are built on trust. Find out why many businesses rely on Lums since our humble beginnings. 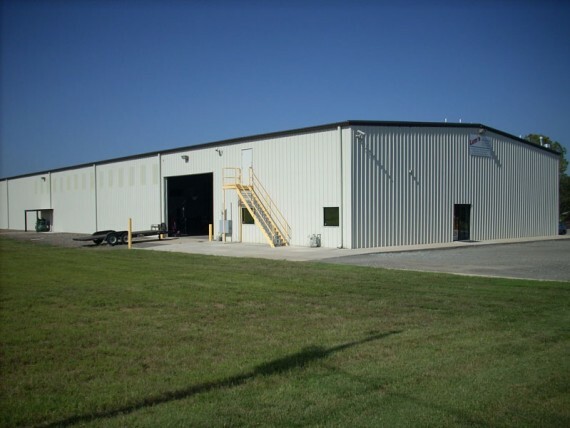 Lum’s Sales & Service is a Christian run family business based out of Shady Point, Oklahoma. 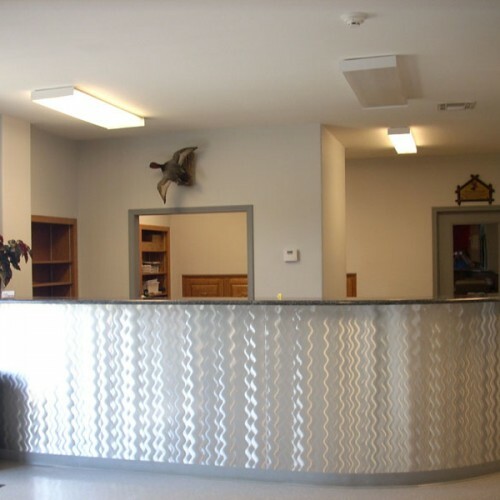 We have spent nearly the last 2 decades building a reputation of dependable service at reasonable prices. 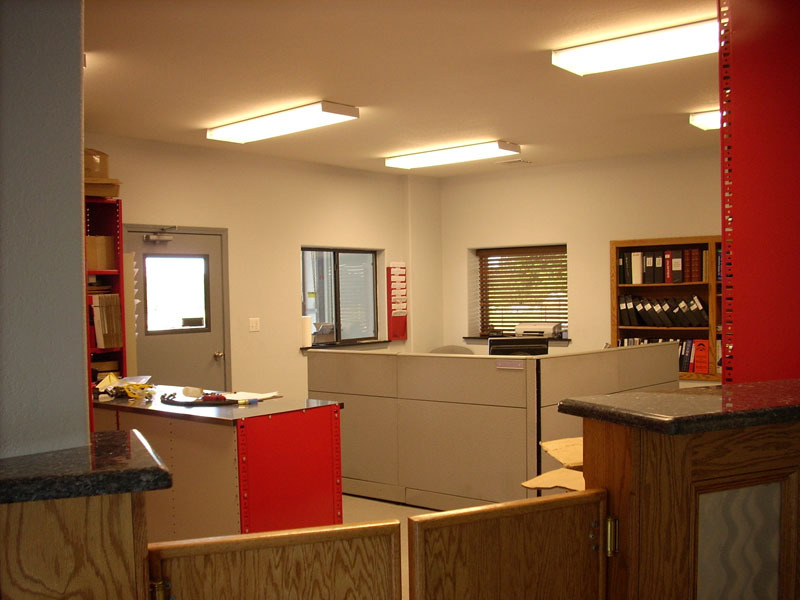 We can help assist you in your lube, fuel, and shop equipment needs. 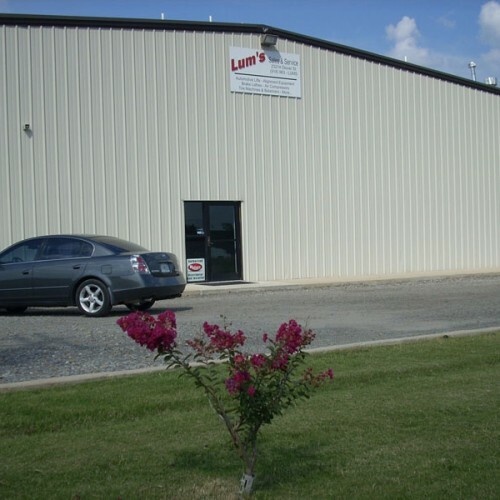 In October of 1976, Randy Lum, 21 years old & single, built a little 2,250 square foot, 4-bay shop in Poteau, Oklahoma under the name Lum’s Auto Service, after 18 ½ years, 2 expansions, a wife & 2 kids, he was tired of the automotive service industry. He sold his now 10,650 foot 16 bay shop, moved to his house where he built a little 2,400 square foot shop, took a vacation and semi-retired for about 6 months. In 1994 Randy decided to start selling equipment. He changed the name of his business to Lum‘s Sales & Service and started selling automotive servicing equipment out of his house. Pretty soon his wife, Mia, got tired of him working in the kitchen and off of their pool table. She made him build some offices on the side of his shop to get out of the house. 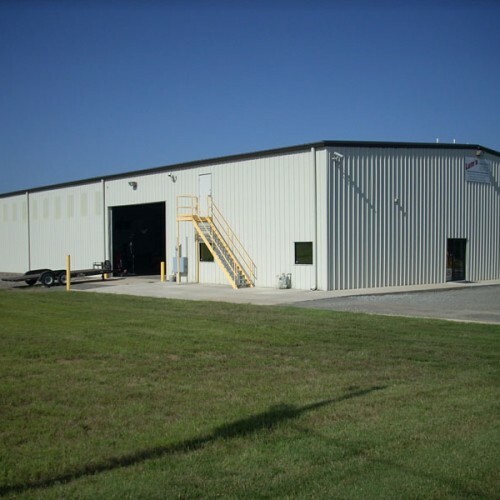 In 2004, Lum’s out grew the little shop, moving to a newly built 18,000 square foot office/warehouse in Shady Point, Oklahoma. This is the head quarters with a second office in Little Rock, Arkansas. 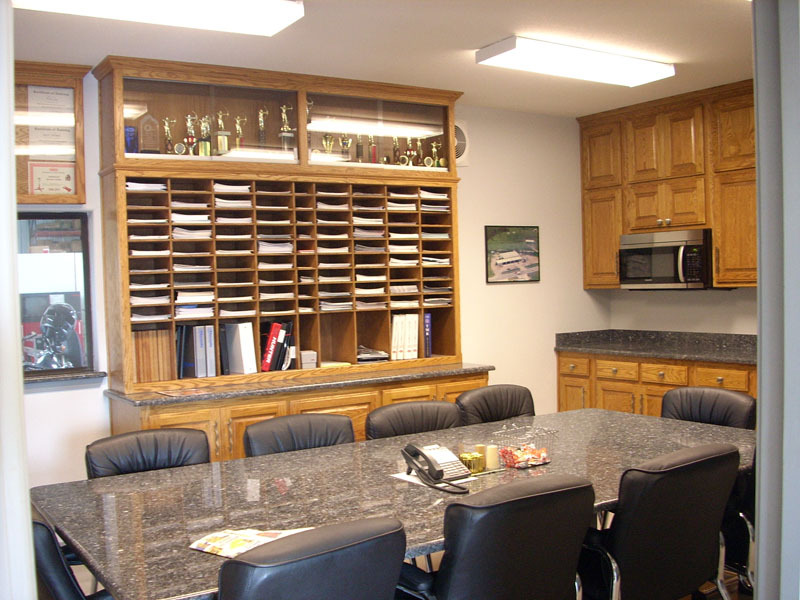 Lum’s represents dozens of different companies and covers a four-state area to serve our customers. Services we offer include: supplying equipment, installation and aftermarket service for Rotunda, EQS, DES, INS and all other customers. 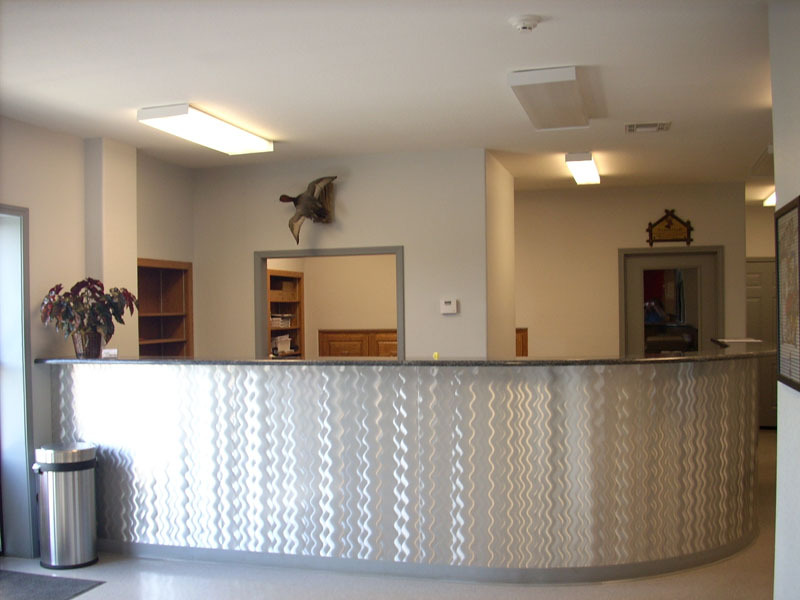 We also buy, sell and accept trade-ins of used equipment. Free on site training is available with every sale. Leasing available upon request (W.A.C.). 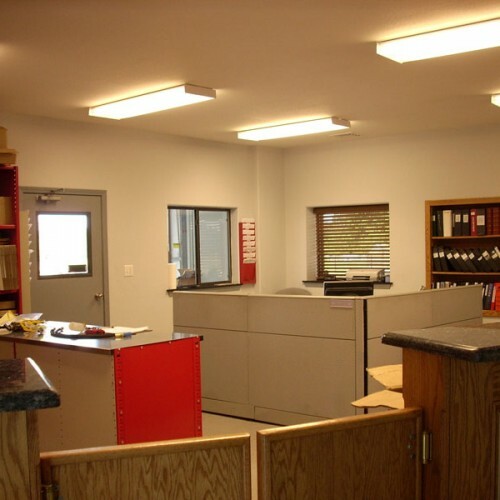 Facility layout-specification assistance for shops, lube, air systems, area & interior lights and specialty services is another service we provide to our customers. 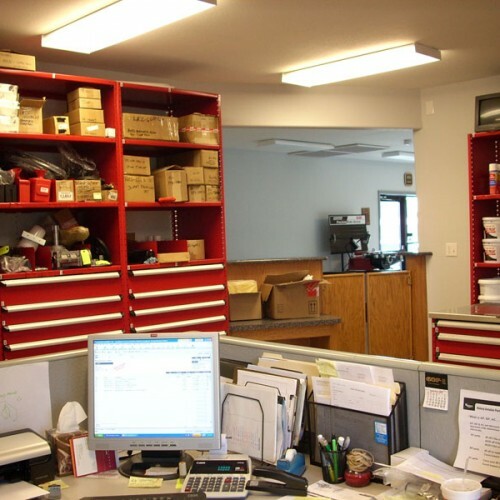 Lum’s has all factory trained and fully insured technicians. In 2004, Lum’s out grew the little shop, moving to a newly built 18,000 square foot office/warehouse in Shady Point, Oklahoma. This is the head quarters with a second office in Little Rock, Arkansas. 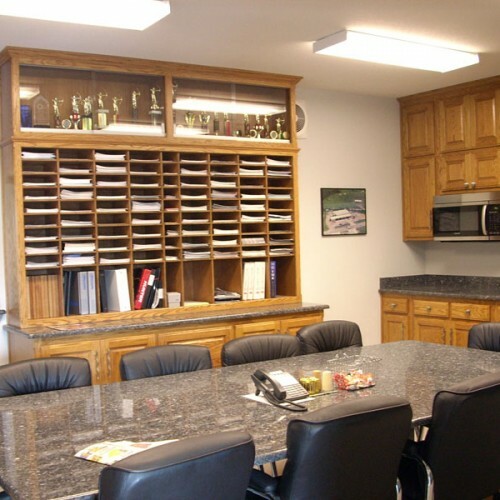 Lum’s represents dozens of different companies and covers a four-state area to serve our customers. 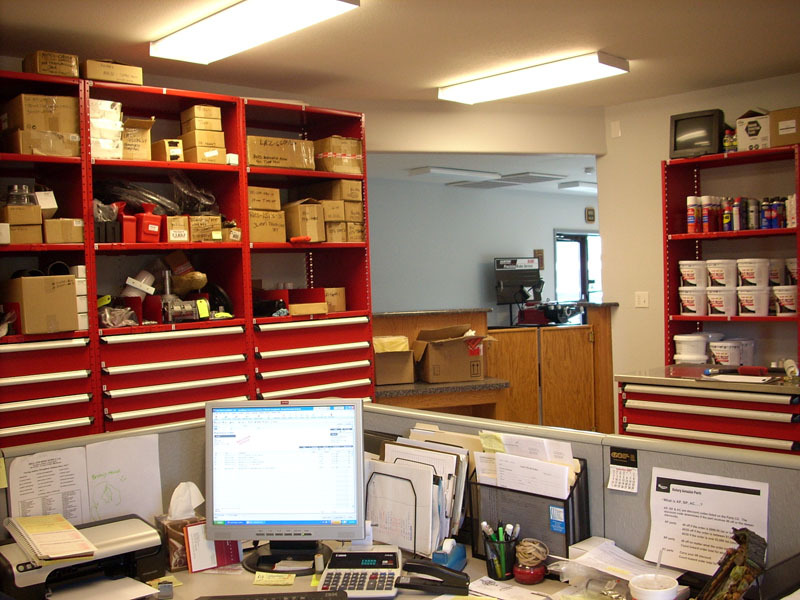 Today we service a wide variety of needs for automotive shops across four states! We see strong growth in our future and we would like to share that growth with you! 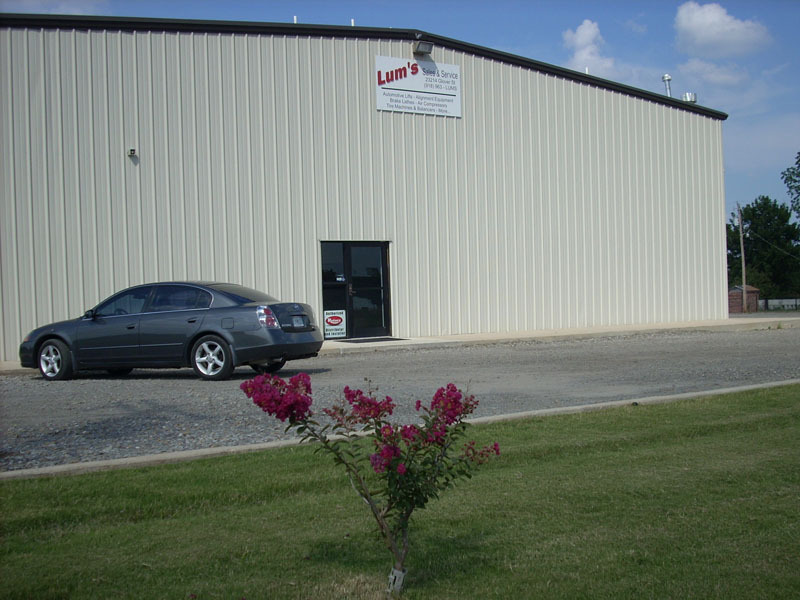 October of 1976: Randy Lum opens a 4-bay shop in Poteau, Oklahoma under the name Lum’s Auto Service for over 18 years.